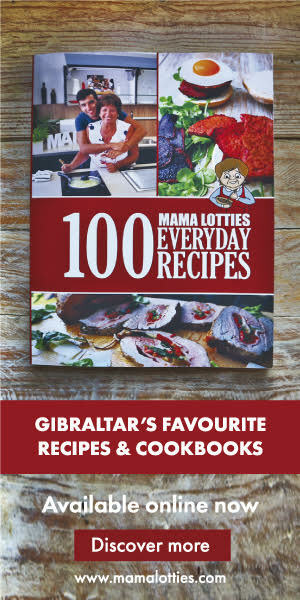 We’re celebrating latest Mama Lotties series by giving you the chance to take home a whole bunch of exciting goodies! – SHARE this video with your friends! Comment down below and let me know you’ve done it! Good luck!